Shannon manages an entire team of Junior Named Account Manager and Customer Service Representatives that assist in supporting her enterprise customers. Shannon has worked in executive leadership at Continuant as part of the Customer Service Management Team, where she supervised Named Account Managers for six years, where she was focused on customer retention, customer service escalation, business and team development. 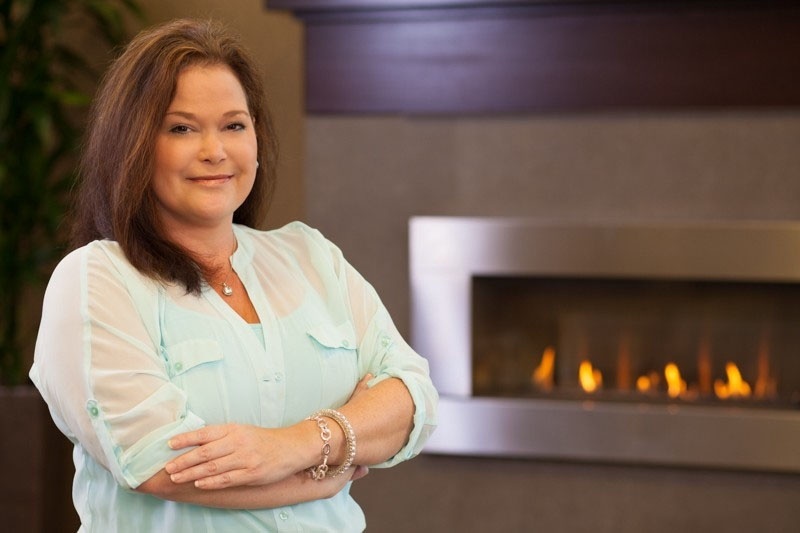 Shannon is passionate about the customer service experience and is results-oriented. Given her proven track record of increasing revenue, customer satisfaction and retention, Shannon has—not surprisingly—received several awards during her career at Continuant and is today part of the elite group that comprises Continuant’s Senior Named Account Manager team. Shannon grew up in the Bellevue area and studied Interior Design in college. She has one son, and aside from her career, is passionate about her friends and family and pursuing many activities.